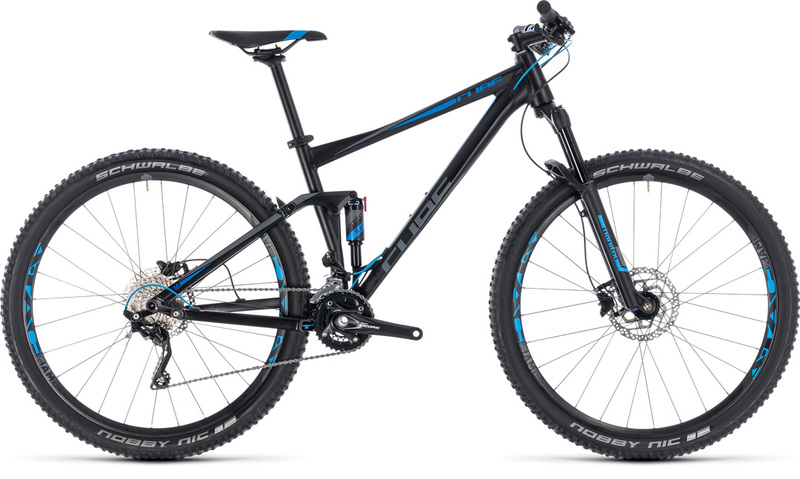 A well-established favourite in the CUBE line-up, our Stereo 120 EXC is your ticket to affordable trail riding fun. With enough travel on tap to make taming even the toughest of trails a pleasure, our designers have carefully selected a blend of reliable components so that you can concentrate on the ride. Easily adjustable Manitou air shocks take care of rock-swallowing duties at both ends, while Shimano’s 2×10 speed Deore and XT transmission components give a superb gear range and easy, precise shifting. We even specced light, tough Answer Atac wheels with super-grippy Schwalbe tyres. It’s a package that’s guaranteed to leave you smiling, ride after ride.